The Republic of India is the second-most populous country in the world, with more than 1.2 billion people. Four religions, including Hinduism and Buddhism, originated here; Judaism, Christianity and Islam arrived in the first millennium AD and helped shape the region’s diverse culture. India became an independent nation in 1947 and has one of the world’s fastest-growing economies, but continues to face challenges of poverty, inadequate public healthcare and terrorism. About 75 percent of the population of India is Hindu, but the Christian Church also has a long legacy there. Catholics represent the largest single body with nearly 20 million Christians. 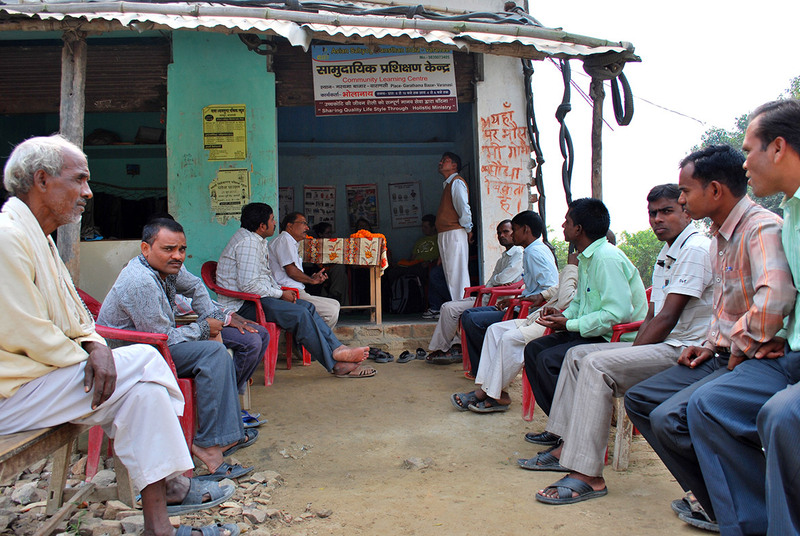 The Church is seen as linked to the marginalized, deprived sections of society. Business, politics, culture and the middle and upper classes have not yet been impacted by the gospel. CMF partners with Asian Partners International, an organization that works to foster discipling movements among unreached people groups in restricted and limited access countries. 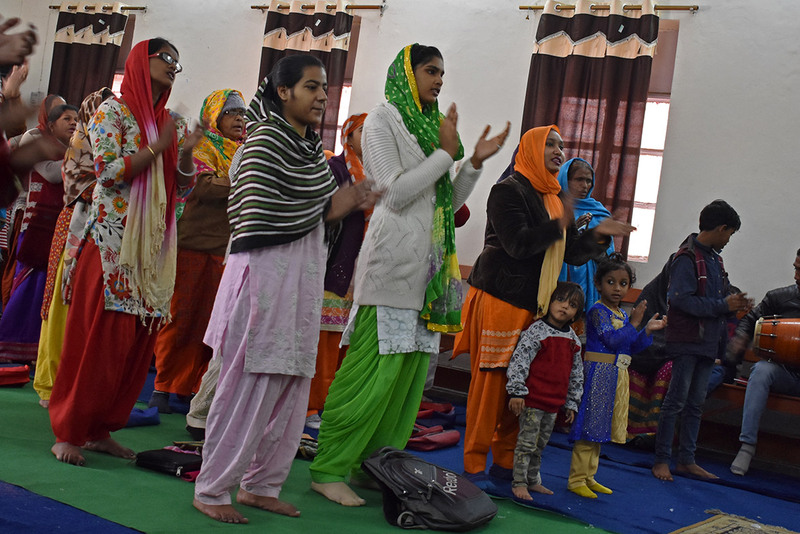 In north India, they focus on six unreached people groups with a community learning center approach that has led to the rapid growth of tens of thousands of house churches. As part of our partnership with API, CMF organizes teaching trips for U.S. pastors and professors; recruits and sends short- and long-term personnel to teach, do Community Health Evangelism (CHE) and leadership training; sponsors rescue centers for abandoned children; and promotes sponsorship of new Community Learning Centers and a Global Learning Center for national teachers and leaders.